And so it is that all of the top ten movies I was most looking forward to at the beginning of the year have been released. Well, all except one. Here’s a look back at those ten. 2012 has been an amazing year for movies so far, with several blockbusters breaking all kinds of records, and we still have a month to go! I can’t remember a Boxing Day release line-up as incredible as the one we Aussies have lined up for us this year, plus there’s a new Bond film that has just hit. It’s going to be a crazy summer. I have recently acquired a new full-time job and that impacts heavily on my free time and blah blah etc etc. My blog shall continue regardless! Anyway I saw this film a couple of weeks back. If there is one director who has risen to the top tier of my favourites list faster than anyone else in recent times, it’s Ben Affleck. His 2010 effort The Town blew me away, particularly as it kept me interested in a plot I did not think I would particularly enjoy. After seeing it I went back and watched Affleck‘s directorial debut, Gone Baby Gone, and I enjoyed it just as much. It turns out I wasn’t alone in my opinions, as Rotten Tomatoes attested to. Being two from two with critics is one thing, but what makes Affleck‘s case all the more fascinating is that for most of the first decade of the 21st century, he was the laughing stock of Hollywood. Just watch Team America: World Police. He had an entire song dedicated to his acting and it wasn’t exactly glowing with praise. But the role of Affleck‘s past in his current popularity is besides the point of this article. The point is that Affleck is now three from three behind the lens, with critics and with me. 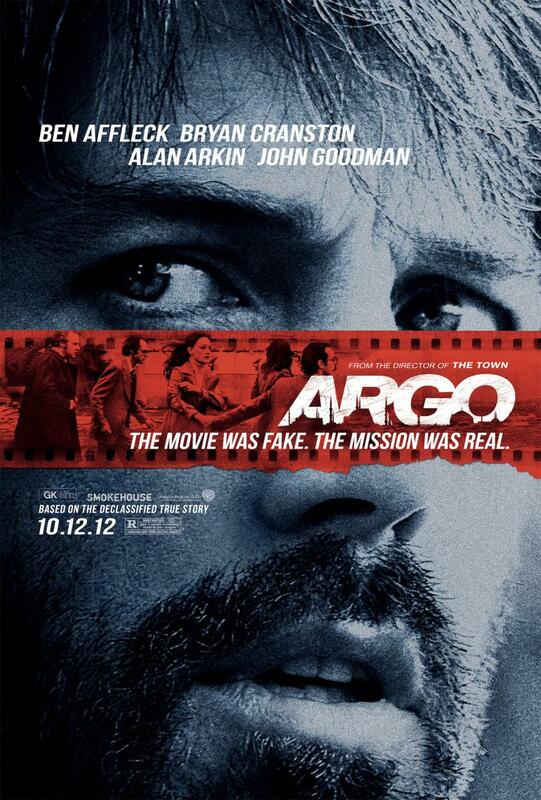 Argo, one of my most anticipated films of 2012, is fantastic. 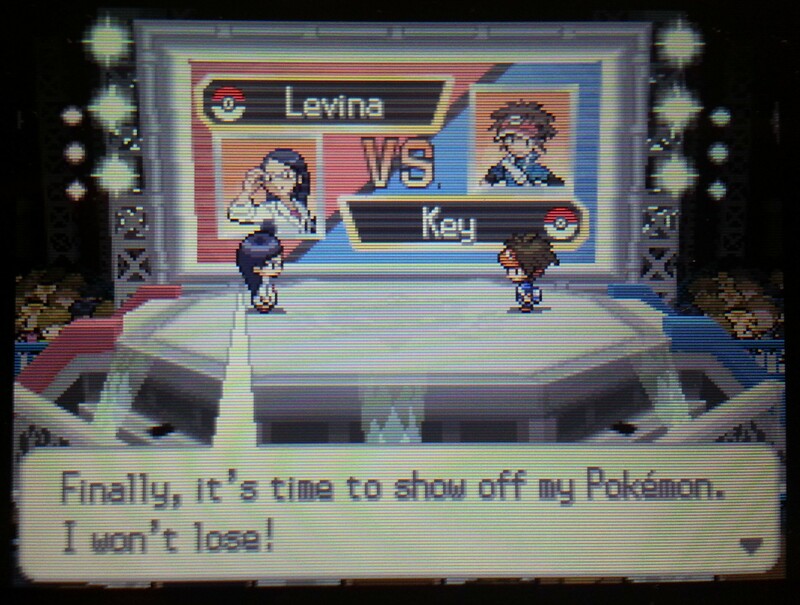 That didn’t really work out too magnificently. Turns out I tempted fate a bit too cockily and my week did fill up. After that happened there was no way I could pull off a seven-dayer, unfortunately. Still, I have a handful of posts that I’m working on at the moment (when I can), including a review of a movie from my top ten most anticipated for the year, two portable game reviews, a list retrospective and another Rant Chaser. So stay tuned to Vagrant Rant!